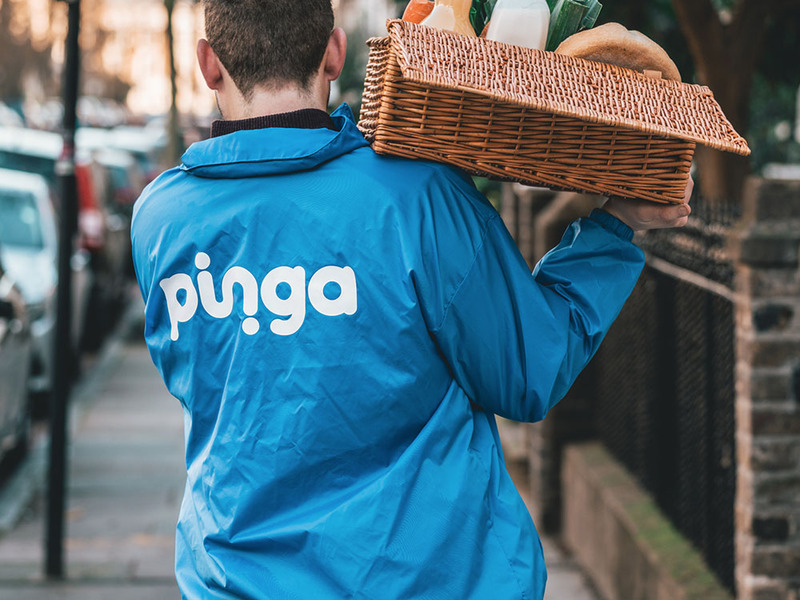 You can get pretty much anything you need from trusted Pinga partners in your neighbourhood. So the next time you need a bottle opener or a bottle of wine, press Pinga. Locked out, need a ladder! Ur in luck, got some! U 🍩. I can help! Live on ur road, with u in 5! It’s super fast, 20 mins later, it’s yours. 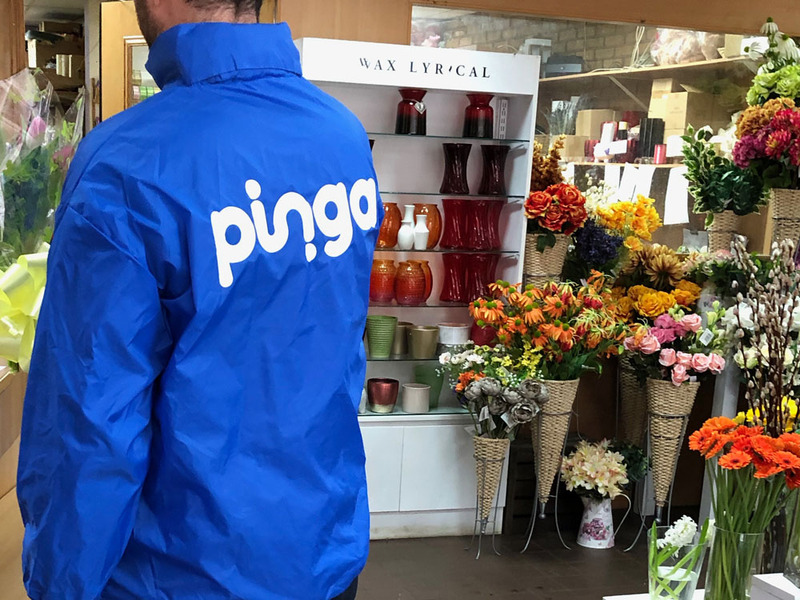 Our Pinga Partners live and work in the community around you. That’s why they can get to you so quickly. I donate my fee to charity in the app! Want to be a Pinga partner? 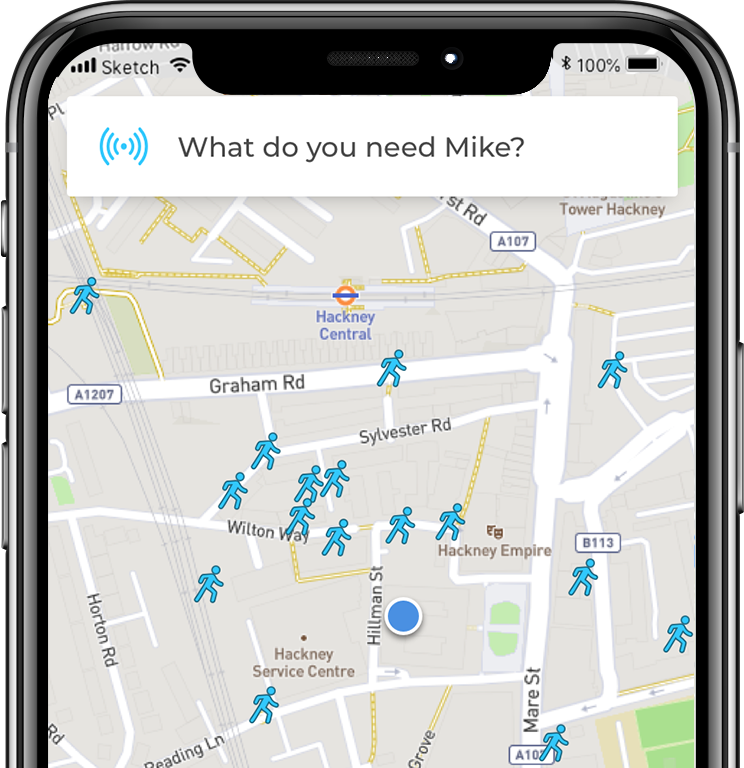 Pick up tasks whenever you like and get paid at least £5 each time. No moped. No uniform. No shifts! Be rewarded - become a Gold member and earn an extra 25% per task. 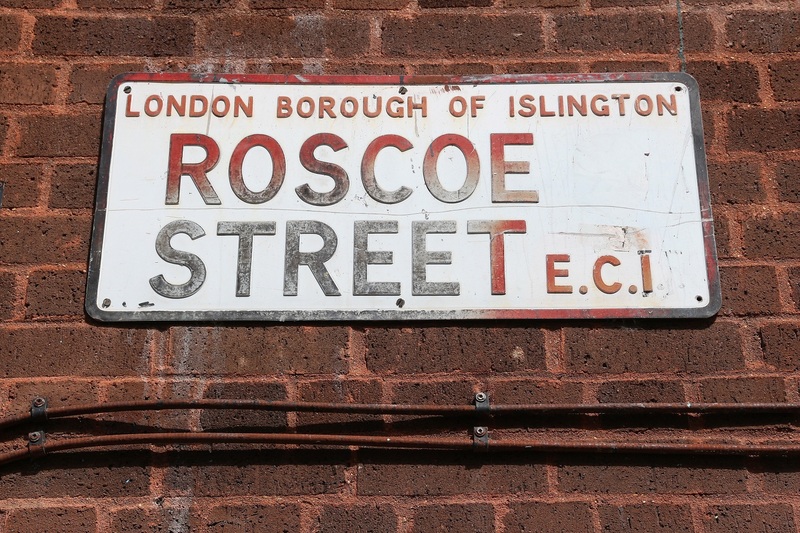 Hackney, that gives teenagers and young adults access to precious recording studios so they can take their music career aspirations out of their bedroom and into a professional, supported environment. We make it easy for Pinga users to donate their time, not money to this great cause by donating their task fees. 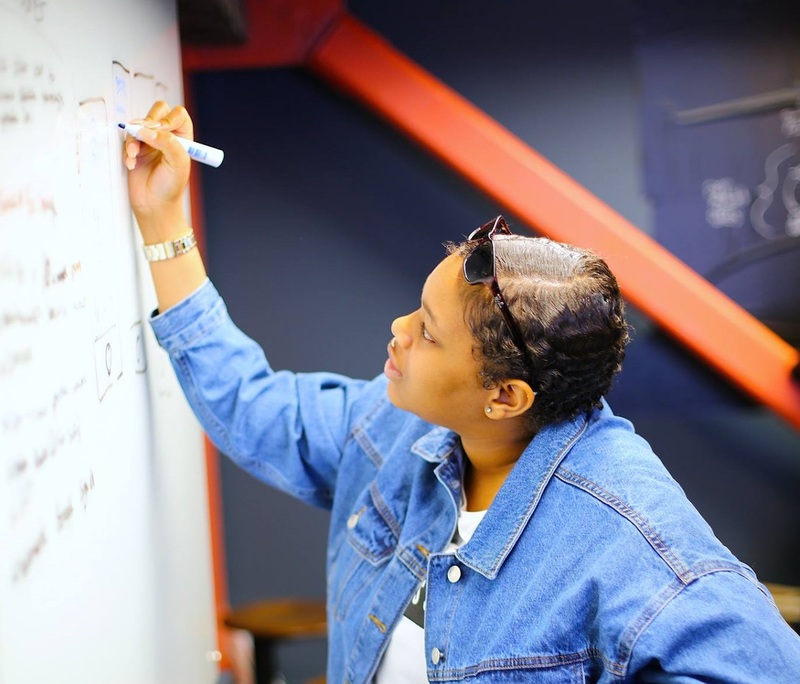 Where should we launch next?